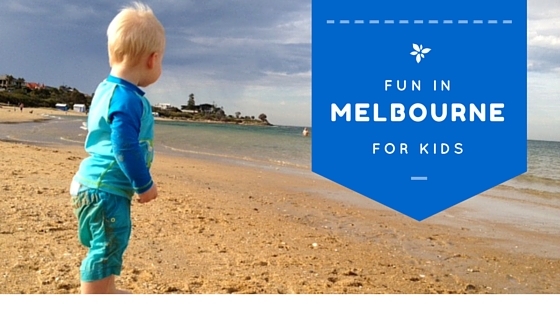 My name is Ali, and this blog is brought to you from beautiful Melbourne, Australia since 2012. Join me on my mission to make the most of every moment with family. That's what life is all about, right? Lots of little, special moments that make you feel alive! Readers have kept up with my posts that have evolved from an infertility journey through to managing the challenging world of parenting. Many of my readers have been through, or are going through their own struggles with infertility. Something that makes the whole parenthood journey so much more intense, and by intense I mean, it creates a whole new and unapologetic love for every special moment that you have with your family. So how did this blog begin? It took a short-lived pregnancy for me to realise how much I wanted a child with my husband. A few fertility tests later we were told that IVF is our only chance of becoming parents. This blog became a great way to connect with others as we battled through the IVF journey, and I've truly enjoyed the connections I've made with new friends around the world. Thanks to science...We completed our first IVF cycle in June/July 2012, which resulted in a chemical pregnancy. We had 2 frozen embryos to keep our hope alive, and our first 'Frozen Embryo Transfer' was in 2012 - and resulted in the birth of our baby boy Eddie Stone in June 2013. A full summary of our infertility journey can be found here: Timeline. I love running, pole fitness, blogging, anything creative, going to the cinema and animals. My two Burmese cats are an endless source of entertainment for me! We'd also love to add a French Bulldog to the family (one day!). Travel always makes me happy. I love the experience from planning, saving, booking, flying, landing, seeing, tasting and living in different places. Oh and I've always LOVED taking photos, which comes in handy during travels. Let's make this easier on you! My main goal with this blog is to encourage you to appreciate every moment with your family. If you're just starting out with trying to have a family, I hope your dreams come true! There are hundreds of articles on this site, so this page is to help you find some of the most popular, and the most useful. I'd love it if you joined me on Twitter, Pinterest, and Instagram. You can also subscribe here to receive my posts delivered to your inbox.